Until now turn directions (turn by turn) new iOS 6 maps were limited only to the iPhone 4 and 5, there is no requirement for processing power, it is simply because Apple wants you to buy a new iPhone , is your business. But ours is to teach you how to take all the juice to your device, so we show iOS6 Unlock Maps, you'll find a modification Cydia and install it only added to these guidelines to bring them iPhones not default, iPhone 4 and 3GS . 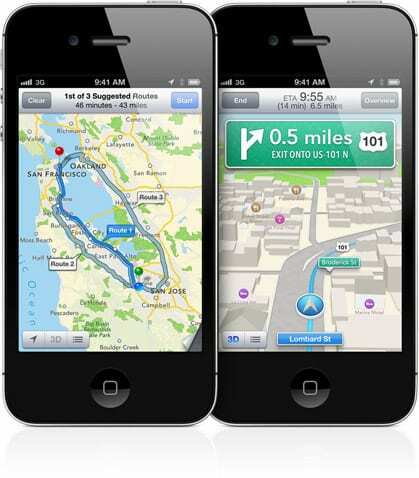 Article iOS6 Unlock Maps: turn navigation on iPhone 4 (or 3GS) with iOS 6 (Cydia) was originally published in News iPhone .